The Annual Induron Holiday Pecans are on the Way! 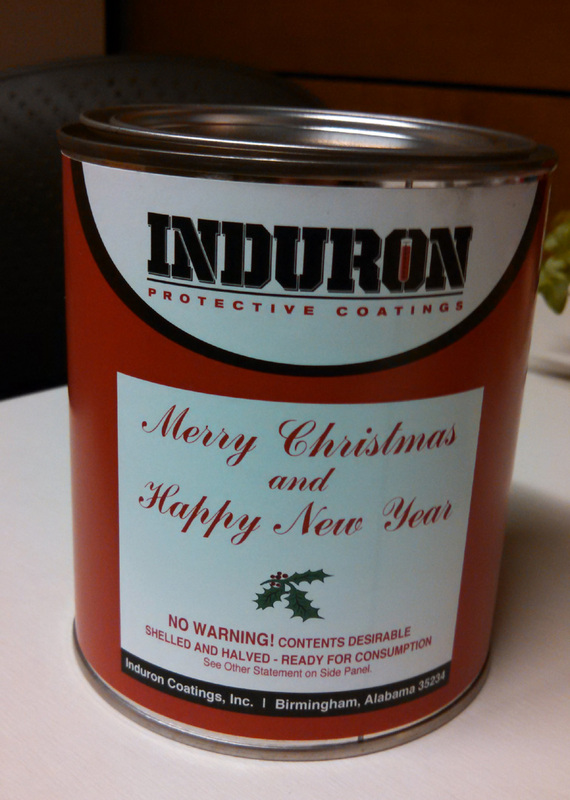 Merry Christmas and Happy New Year from Induron! One of our favorite Christmas traditions in giving this very desirable gift to clients, colleagues and friends. Pecans! It doesn’t get much more Southern than that, which is perfect since we are headquartered in Birmingham, Alabama. We are so thankful to everyone we work with for helping make 2015 a fantastic one for Induron. We couldn’t have done it without you! Merry Christmas, and we’ll see you in 2016!